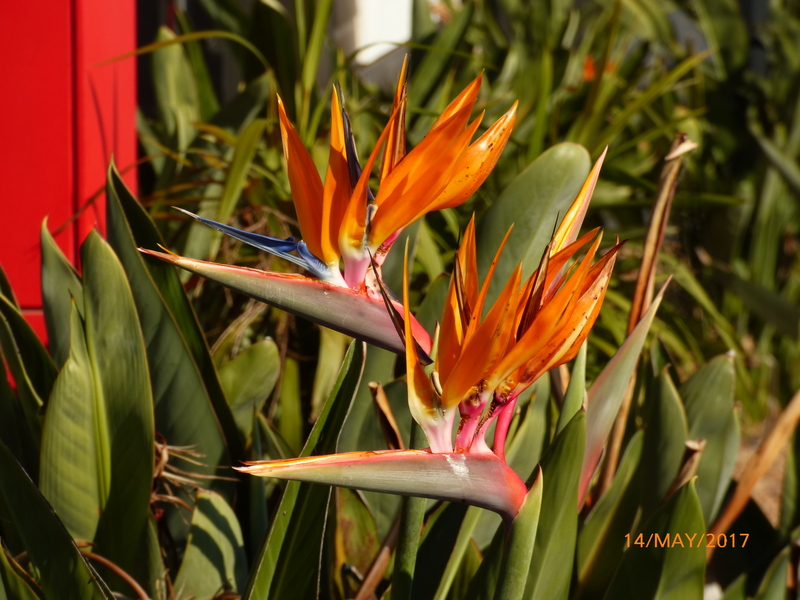 Strelitzia reginae – Bird of Paradise. Bare root. Home / Shrubs / Medium Shrubs / Strelitzia reginae – Bird of Paradise. Bare root. 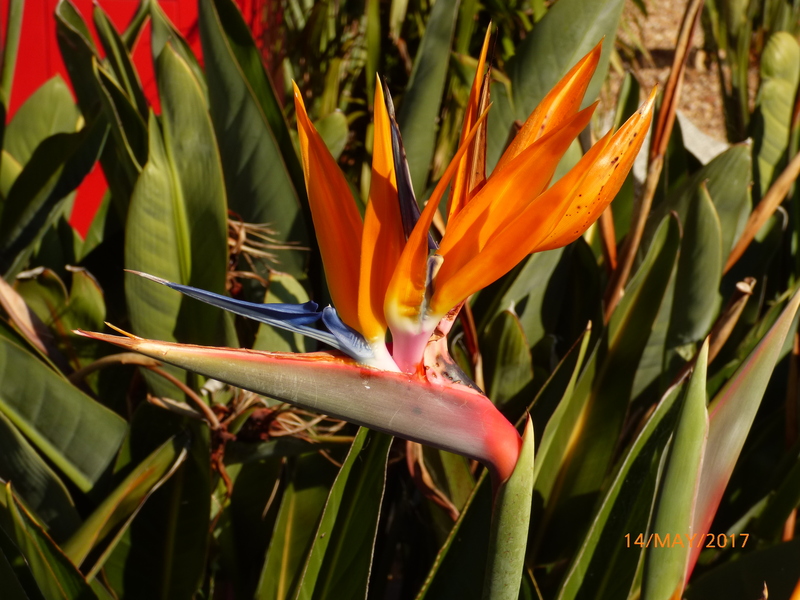 Strelitzia reginae – Bird of Paradise, Crane flower. 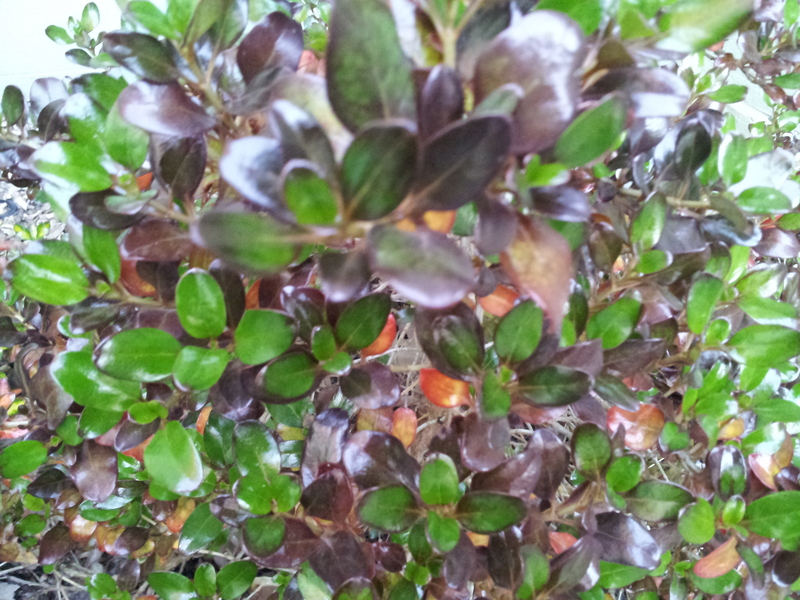 A bold structural plant, which forms large evergreen clumps of stiff leaves growing up from the base. 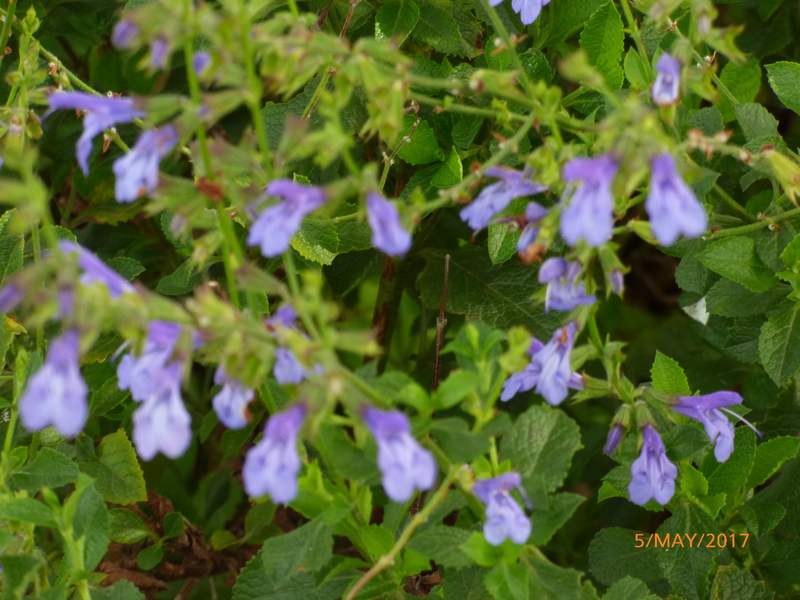 of nectar, the petals open and cover their feet in pollen.